Flavescence dorée management is mandatory in infected areas and it is regulated by national decrees in all European winegrowing regions. Efficient disease management includes the control of vector Scaphoideus titanus through insecticide application and the removal and destruction of symptomatic vines, which should be removed as soon as possible after the appearance of symptoms. 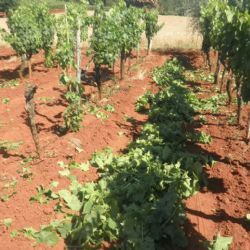 In addition, it is necessary to extirpate abandoned vineyards and wild vines which may be found close to productive vineyards, in order to reduce the sources of new infections. Infected grapevines are removed after monitoring the occurrence of symptoms within the single vineyard, as well as after organized monitoring implemented by expert services on a wider vineyard scale. When there is a lack of monitoring and management measures, flavescence dorée may spread epidemically and during a few years most of the vines in a vineyard may become infected. 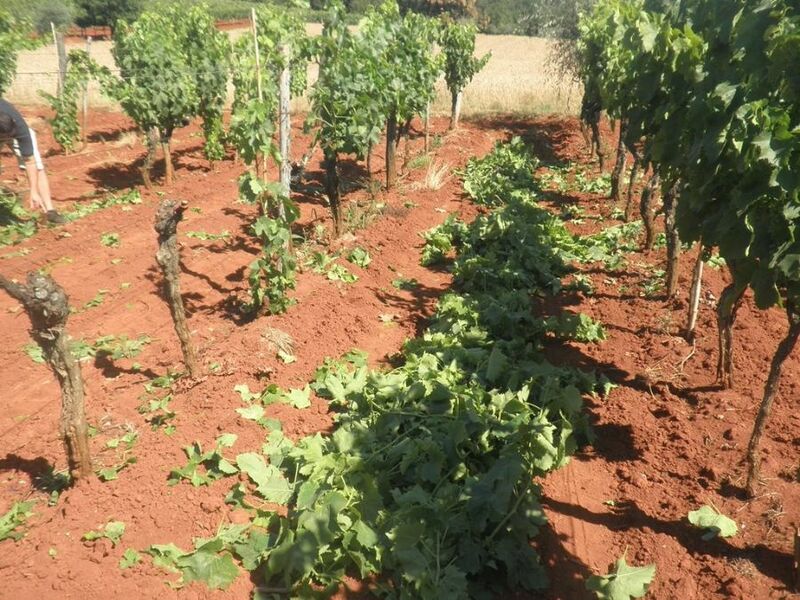 In this paper we present the measures implemented in the management of flavescence dorée in the vineyard in order to control the disease and to avoid its further spread.